Shonen Knife’s front girl Naoko was inspired to form the band by Beatles, Ramones, Buzzcocks etc in Osaka on December 30, 1981. Their first album “Burning Farm” released on Zero records, Japan in 1983 was released on legendary American label “K” Records in 1985. 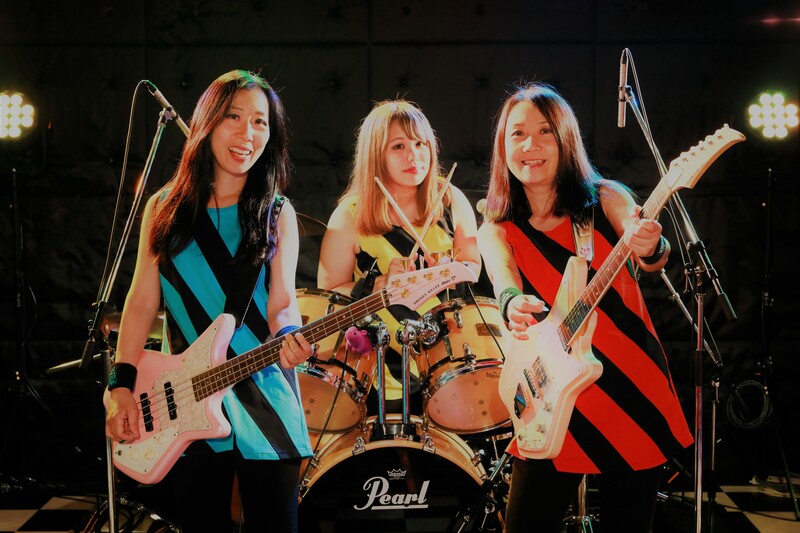 Shonen Knife keeps on releasing their rockin’ albums and touring and rockin’ constantly worldwide!